Dominance, does and water combine to create the holy triad of whitetail rut habitat hotspots! You can use those ingredients to create 3 sure-fire rut setups that can't be missed this season. Great whitetail rut habitat hotspots all have one thing in common: They are not a dead end of deer movement. The more towards the center of deer movement that your stand is located, the greater the chance that you will place yourself within the perfect form of rutting habitat. 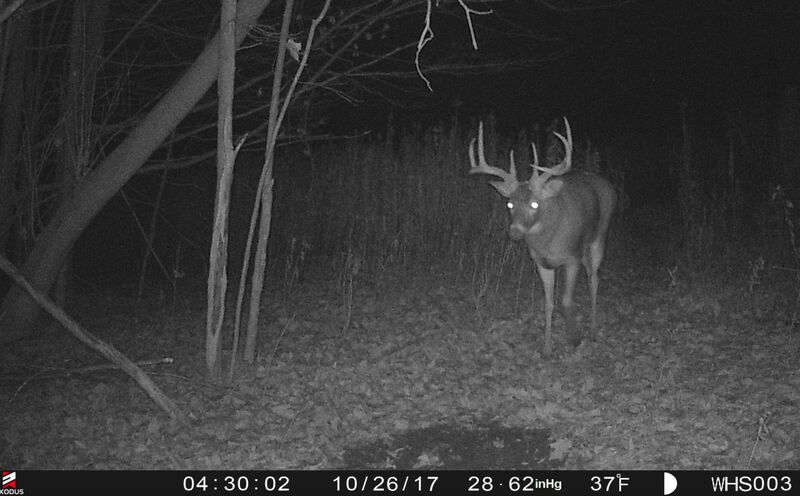 Here are 3 portions of a mature buck's core rut cruising habitat, that you can't afford to miss during the annual whitetail rut. *A waterhole is a great way to Anchor Deer Movement, between multiple stand locations, at once! One of my favorite and most productive rut stand locations, are treestands that are set up on a well-worn funnel, between two doe bedding areas. By saving until, and then accessing a funnel stand between doe bedding areas during the rut, the perfect storm of doe attraction and daily daylight travel can be found! Adding a waterhole to a large food plot is often just more of the same: A dead end! While that may be great for the last 1/2 hour of daylight, you may end up spooking more deer than the waterhole is worth, and at the same time severely limiting the amount of daily minutes that you can potentially observe daylight mature buck activity. Cruising bucks are on the move and compared to the exposure and time it takes to dine on a large food source, a hidden waterhole can create a high powered rut habitat quick stop-n-go. While a buck may forego a major food source stop during the daylight hours, I experienced that he will go considerably out if his way, to visit a hidden waterhole. 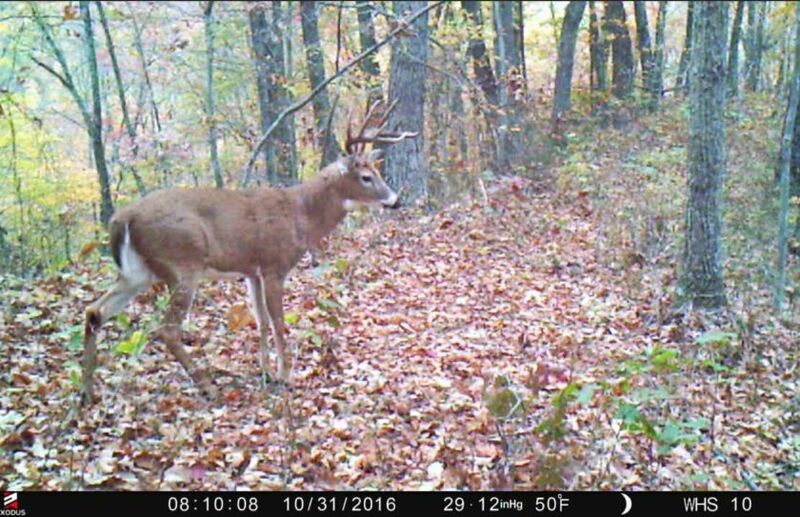 Mock scrapes are subtle, powerful and can be used to pinpoint an exact bucks travel, for the perfect shot position with a bow. By focusing on the creation of a mock scrape within established buck movement habitat, a mature buck will often adjust his travel to assert his dominance, by including a quality mock scrape directly in his line of daily movement. 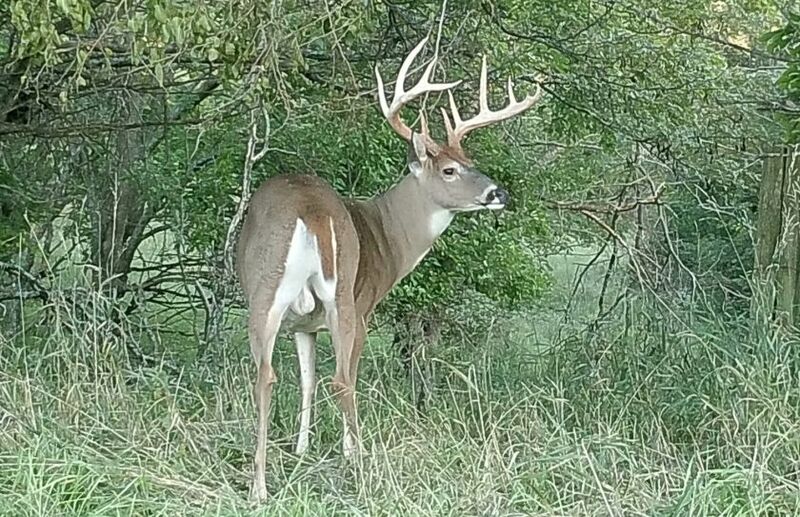 *Would you like a low key, high powered creation that can pinpoint mature buck travel? Try this easy Mock Scrape Recipe. When you can combine a mock scrape, a waterhole and 2-3 stand locations set up within a system of cruising opportunity between doe bedding areas - watch out! A Precision Buck Hunting system of sure-fire rut habitat features, has the ability to turn into one of the most premier rut stand location in the entire neighborhood! 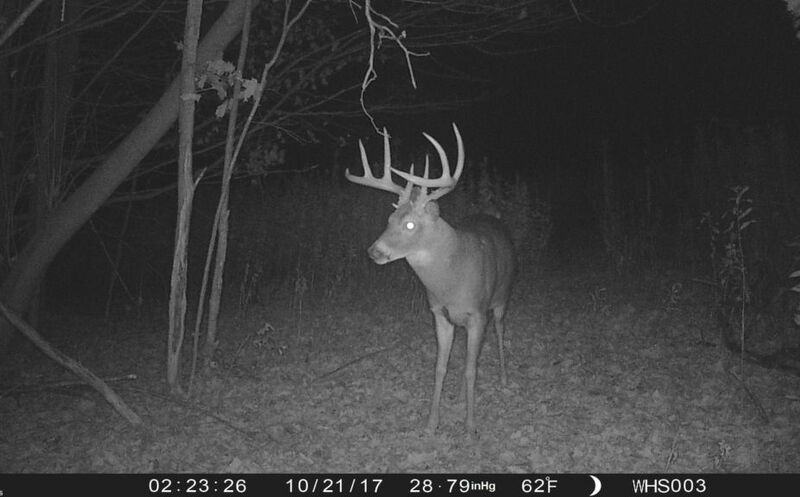 Hidden high traffic, high attraction, centrally located habitat hotspots have the ability to produce mature buck sightings for the majority of the day. 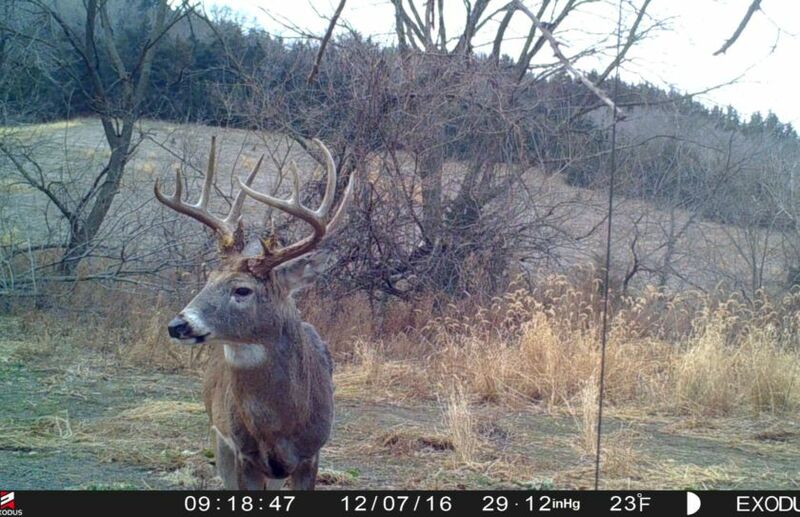 By combining the rutting urges of dominance, does and thirst, within remote portions of the deer cover that you hunt, you can make sure that you don't miss out on the bulk of a buck's possible daily travels.